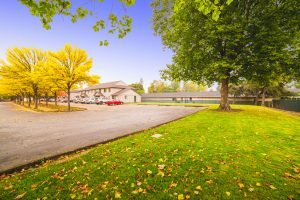 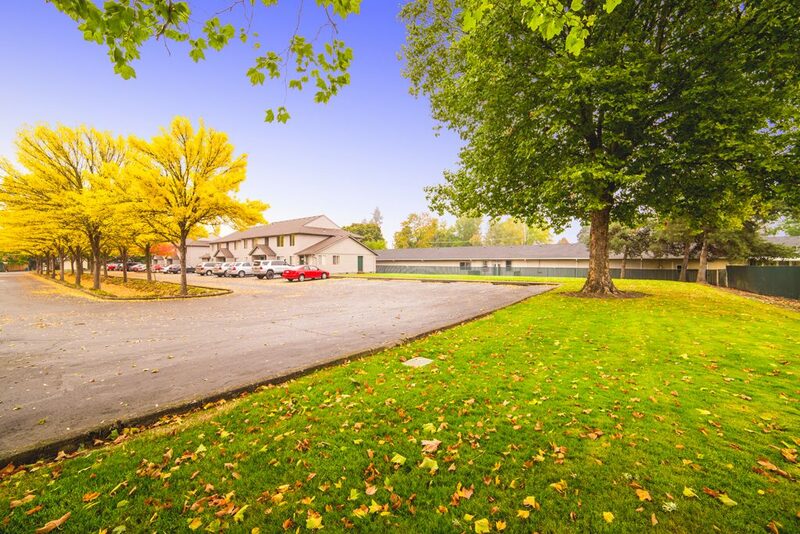 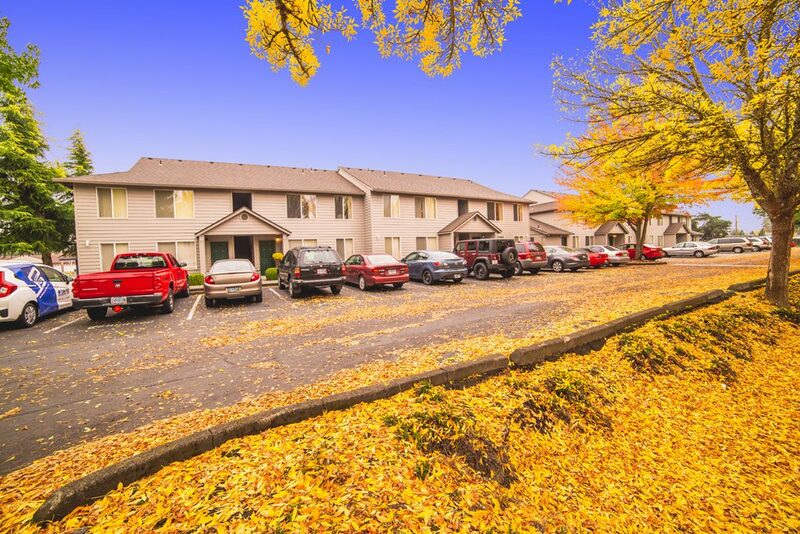 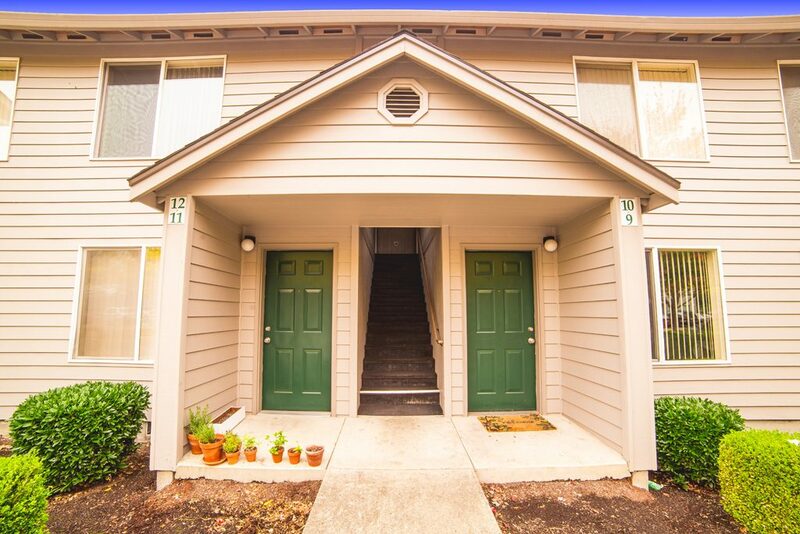 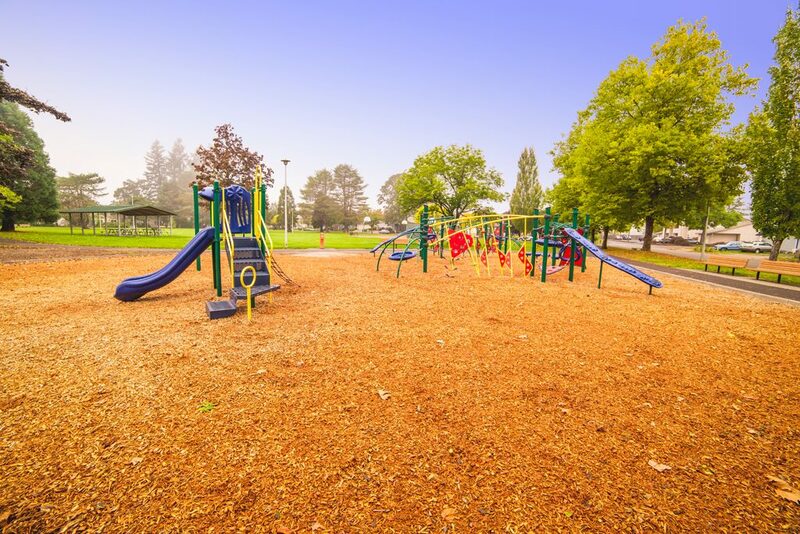 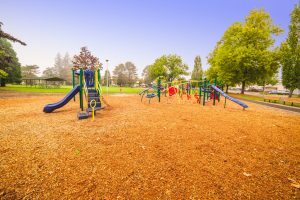 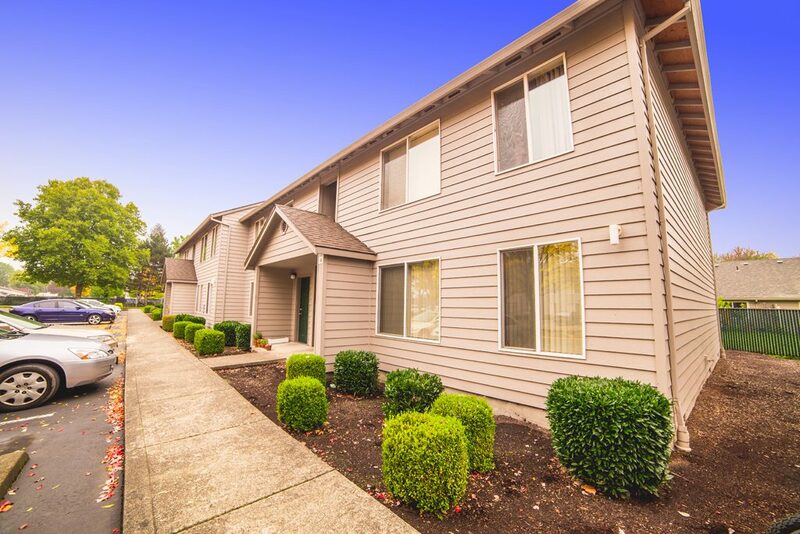 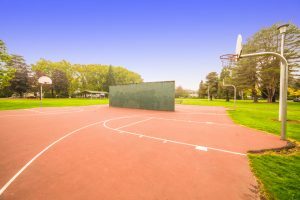 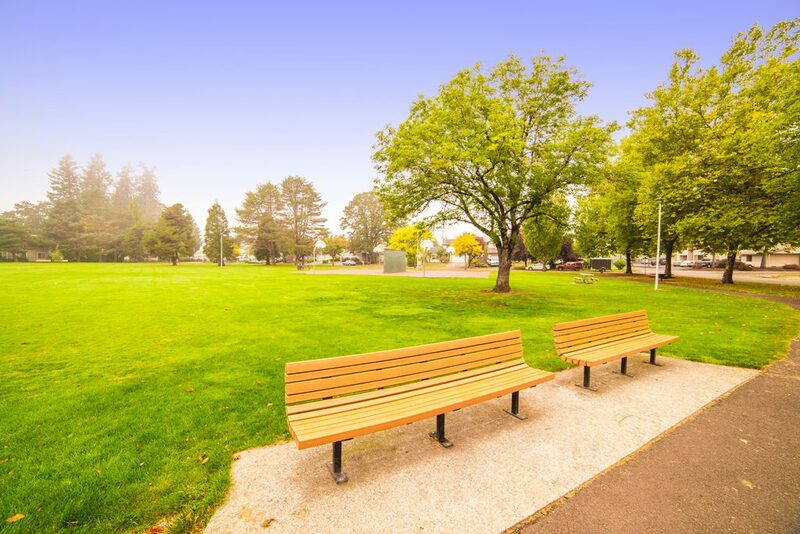 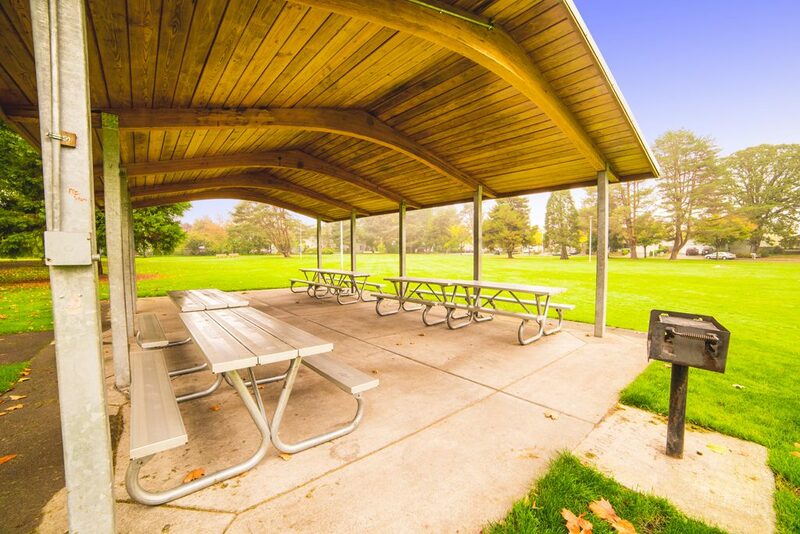 Parkview Apartments - Forest Grove, OR | Norris & Stevens, Inc.
Forest Grove — a great place to live, learn, work and play! 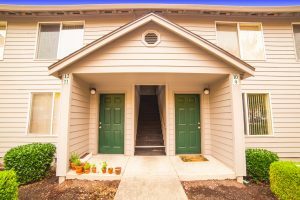 Our community maintains its original historic charm and small town friendliness while offering conveniences of a growing city. 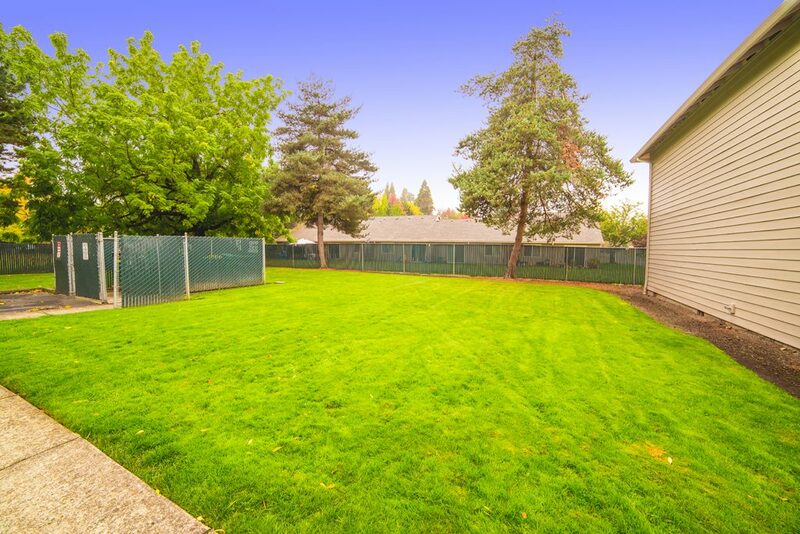 Enjoy the scenic beauty of the vineyards and rich agricultural lands surrounding Forest Grove, and the easy highway access into metropolitan Portland. 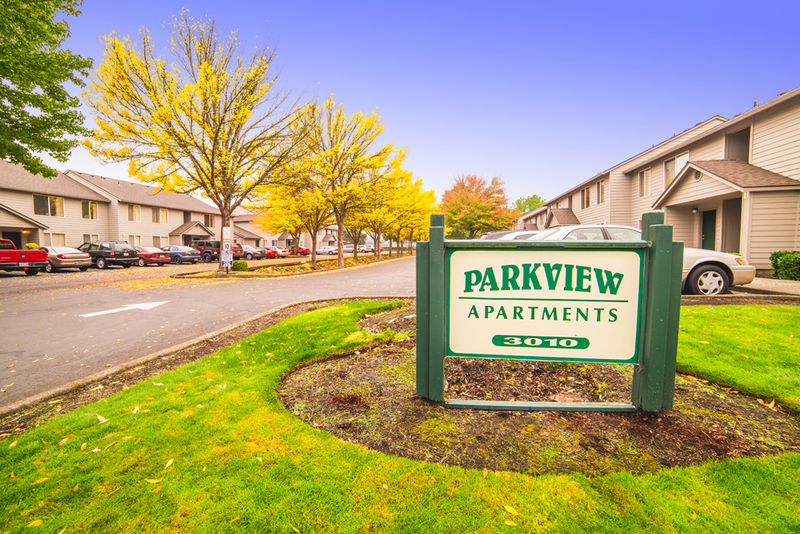 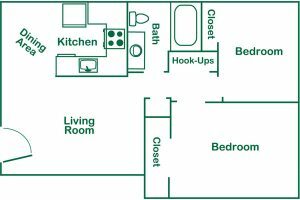 Parkview Apartments are conveniently located near shopping and public transportation. 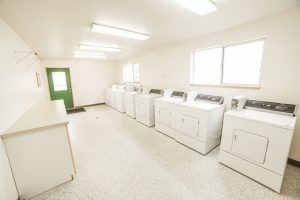 Call or stop by today. We would love to show you around!